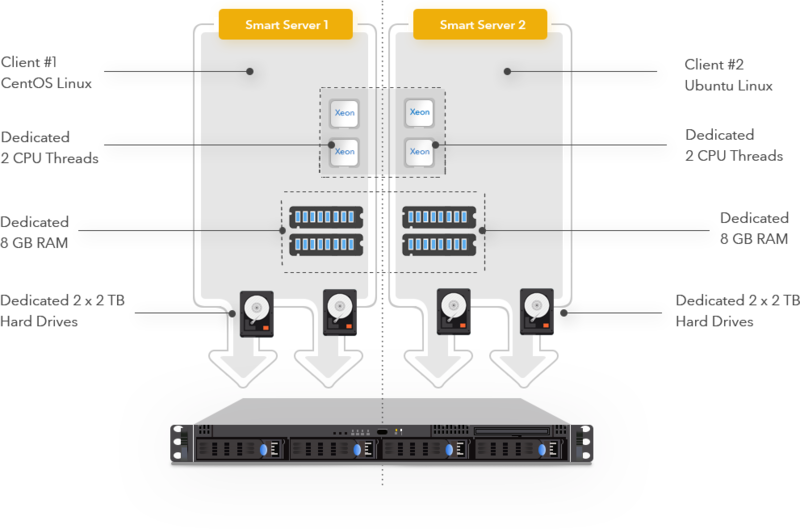 A Smart Server is a dedicated server with a Smart Management Layer on top. This allows us to sub-divide a bare-metal server into smaller increments while still offering dedicated resources, resulting in lower prices for consumers. The primary benefit most users will get out of a Smart Server versus a Virtual Private Server is guaranteed specifications. With a VPS you will either get shared space and be able to use the specifications on demand, or you get a caged grouping which still can be affected by other tenants on the server. 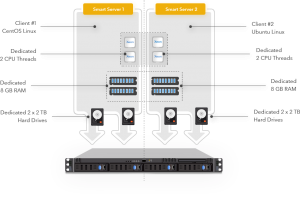 A Smart Server will never be affected by other users on the same hardware and there’s typically only 2-4 others on a given system. Cost comparison between the two is also marginal, so it can sometimes provide a nice transition from a VPS but not yet to a dedicated server when you need that extra kick in resource availability. Stop allowing neighbors on a VPS plan slow your system down! You can find a cost comparison base on specifications below, which show a comparison between both a standard SATA hard drive plan, but a SSD plan of each tier as well. 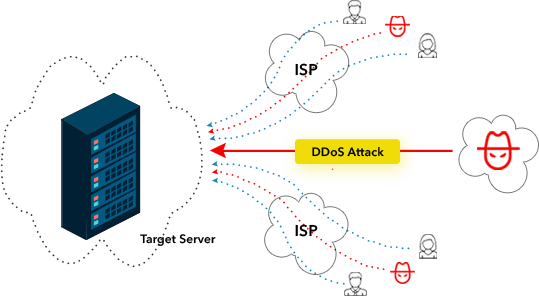 All of our servers come with free DDoS-Defense™, basic support and a fully featured control panel. If you have a need for managed services we also offer that for a small fee. Have questions about our datacenter? Feel free to submit a support ticket and ask us!